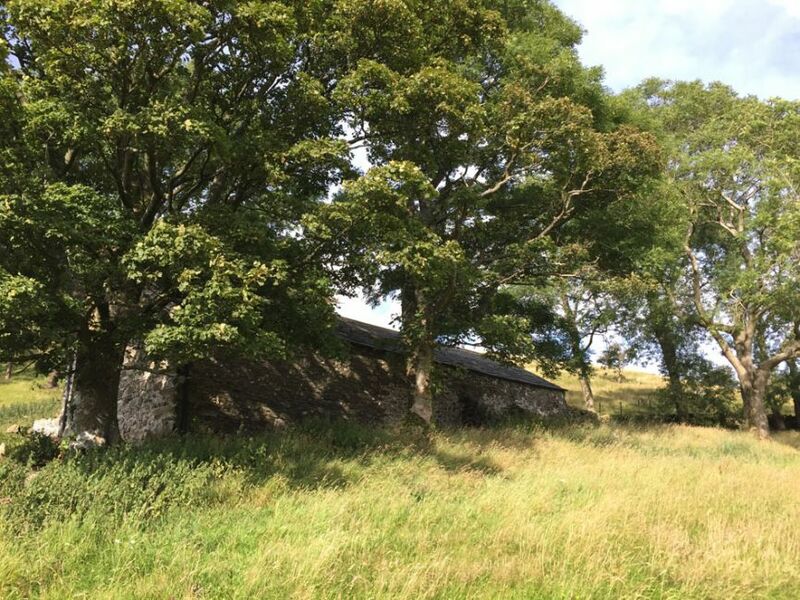 A traditional Cumbrian longhouse divided into 2 dwellings, each side accommodating 6 guests. 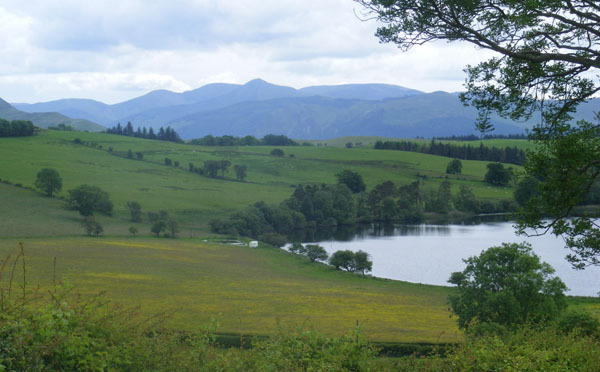 Only accessible by foot, ¼ mile walk. 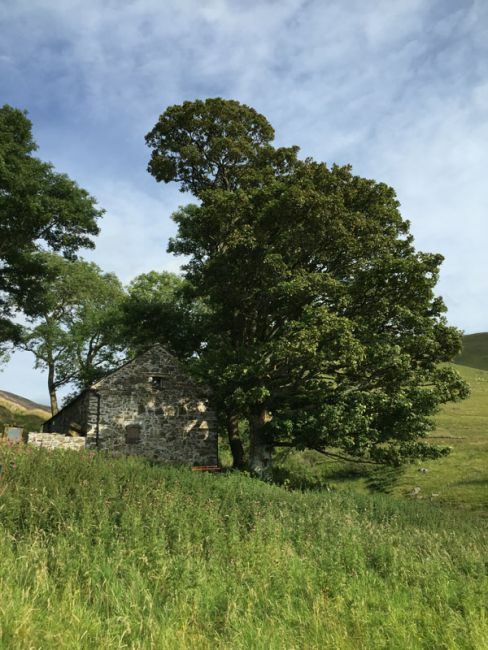 Take a trip back in time to experience the rustic, raw luxury, of staying in one of the rare surviving traditional Cumbrian longhouses, untouched by modern society. 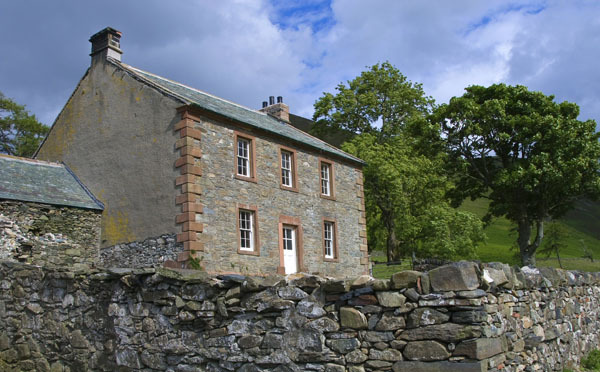 Thorny Crag has been restored into 2 self catering dwellings, low beams being one of its original features. 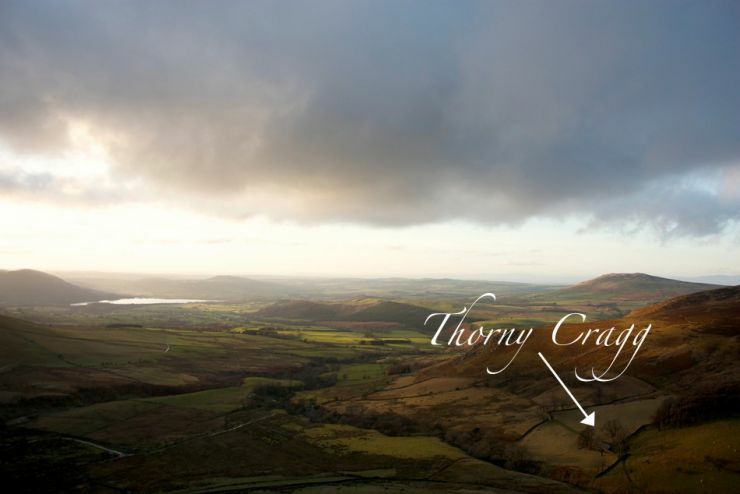 Located on the Dash farmland which is a designated county wildlife site, Thorny Crag is secluded with spectacular views onto Skiddaw and Bassenthwaite lake. Longhouses were rectangular single storey medieval farmhouses which usually sheltered both humans and livestock under one roof. The simplest longhouse layout consisted of 2 approximately square rooms, one for the farming family and one for the sheep and cattle in wintertime. 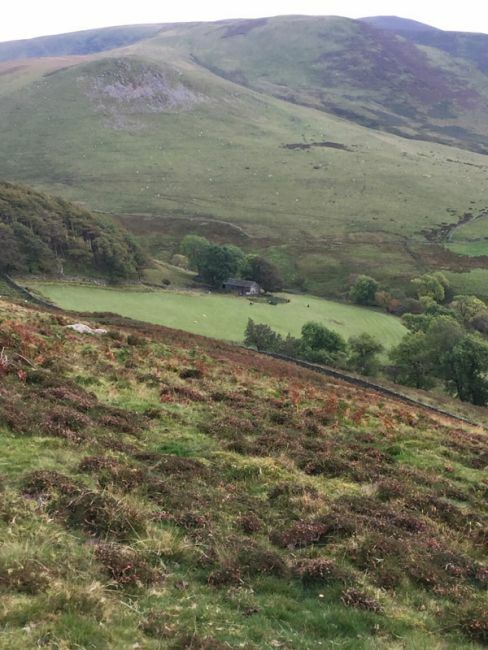 So many of these longhouses have been restored and modernised, we felt that we wanted to keep Thorny Crag as close to its original condition as possible (just without the livestock inside!) great care has been taken to do this. The roof is parged, no felt, lime mortar has been used and no cement, there are no extra windows. We would love you to be able to bring your pet, but please be aware that you are on a working farm and surrounded by livestock. There is £10 charge for each dog. Safe parking available 1/4 of a mile walk away from Thorny Crag. £200 deposit with bookings and full payment 6 weeks prior to arrival. Bookings 6 weeks or less from arrival will require full payment. £150 fully refundable security deposit required at time of booking. Bookings will be held for three days from enquiry. Arrival time is from 3pm on day of arrival. Departure is by 10am on day of departure. If the booking is cancelled after the deposit is paid, we will make every effort to re-let, but if the farmhouse remains unlet as a result of the cancellation, then the deposit will not be refunded. 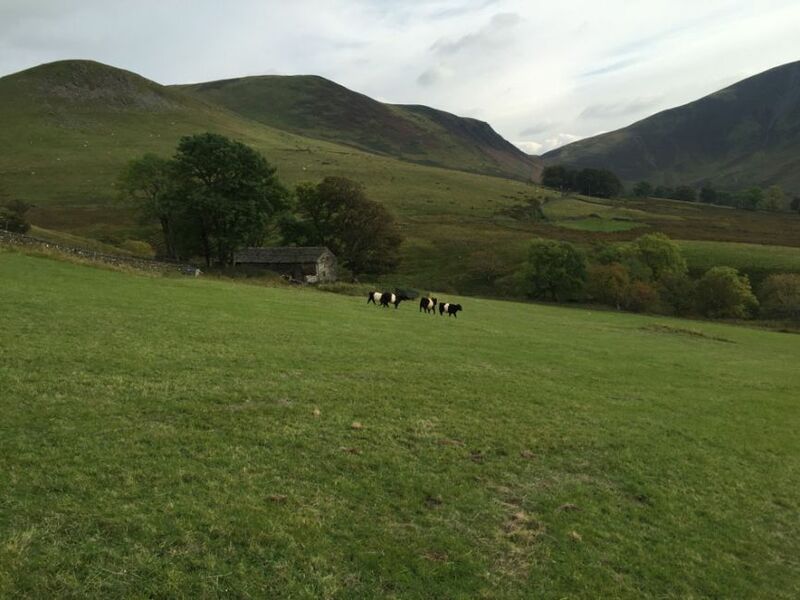 If the booking is cancelled less than six weeks before the arrival date, we will make every effort to re-let, but if the farmhouse remains unlet as a result of the cancellation, then the total rent must be paid. Guests are expected to pay for any unreasonable breakages, damage or additional cleaning. We reserve the right to change our prices at any time. This will not affect confirmed bookings.